Complete a marketing campaign with outdoor banners and fence wraps. 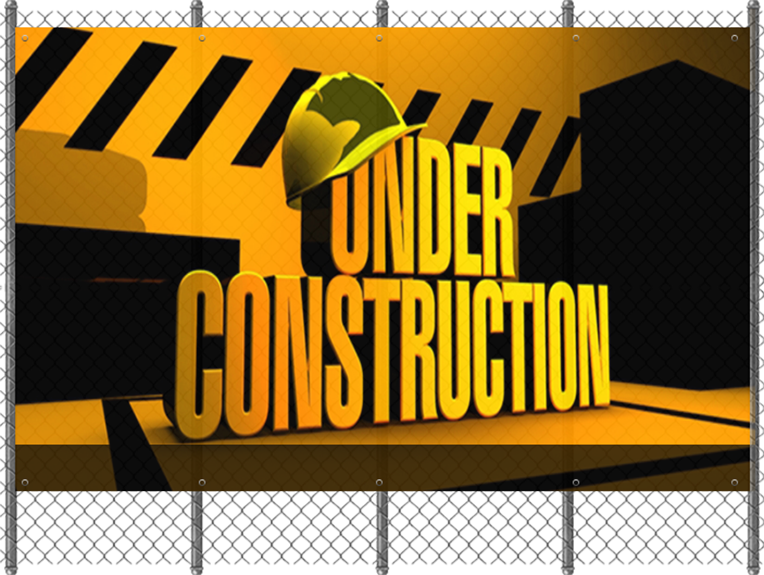 Whether you are promoting an event or covering a construction site fence wraps make the environment more appealing. Mesh banners can reduce a wind load by up to 35% over a standard banner. With our digital printing technology, we are able to achieve images unseamed of up to a width of 16ft and a length exceeding 100ft. The printing can be as simple as your company logo on a solid coloured background or as detailed as a full-colour photograph. Most rental fences come in 6' x 10' panels, and all our fence wrap substrates accommodate panels this size. We can also custom print mesh fence banners to any size. All fence banners are finish with grommet eyelets and reinforced welded edges. 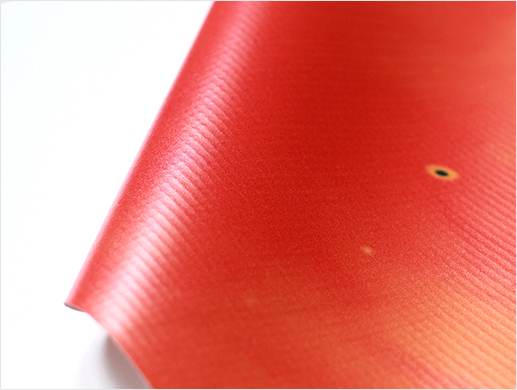 We have high quality materials for fence wrap banners. High quality printed mesh banners are designed for open fence outdoor advertising providing clean look and excellent airflow and are weather resistant. 13oz Vinyl Banner is economical choice for closed fence advertising. Vinyl banners provide clean, crisp graphics and are weather resistant. 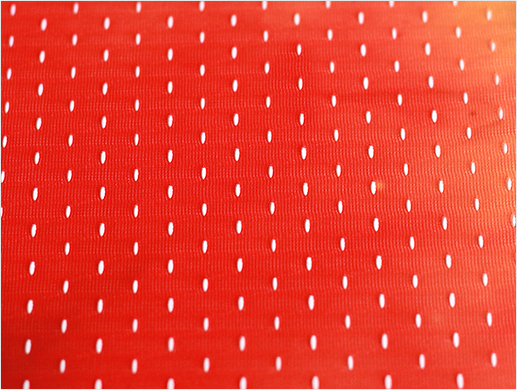 100% Polyester mesh fabric is strong and a great choice for outdoor events. 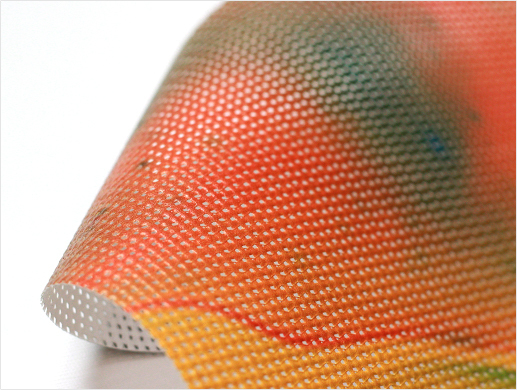 Lightweight than traditional vinyl mesh, easy to transport and store. Choose from a wide variety of our textiles and vinyls to ensure maximum color, longevity and use.